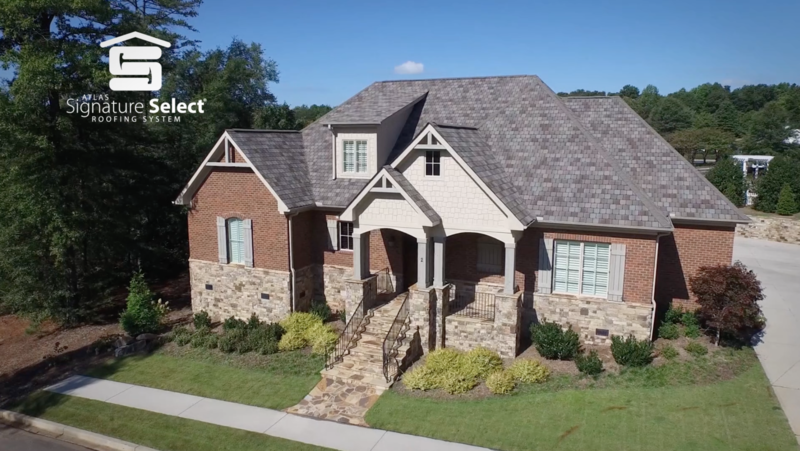 From high-wind damage to black streaks caused by algae, from manufacturing defects to roofing system failure, your new roof is backed by quality, industry-leading warranty* coverage. 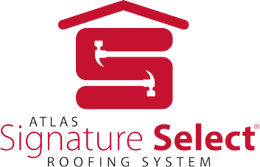 When you install an Atlas Signature Select® Roofing System**, all of the components are designed and backed by an Atlas Warranty. 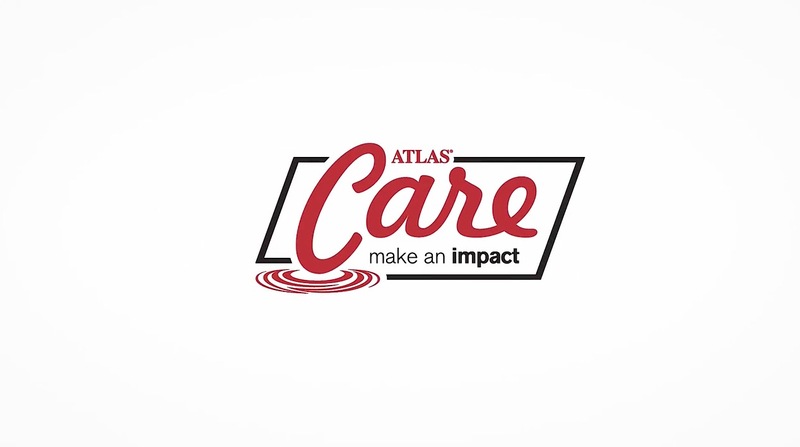 Unlike many other roofing warranties that promise more than they deliver, Atlas packs value and assurance into an enhanced Premium Protection Period with the installation of an Atlas Signature Select® Roofing System. 2In order for StormMaster® Slate, StormMaster® Shake, Pinnacle® Pristine and Legend® shingles to qualify for the Atlas Algae Resistance Limited Warranty against black streaks caused by blue-green algae for shingles with Scotchgard™ Protector, installation must include Atlas Pro-Cut® Hip & Ridge shingles featuring Scotchgard™ Protector or Atlas Pro-Cut® High Profile Hip & Ridge shingles featuring Scotchgard™Protector. Legend® shingles can be used as their own hip and ridge and still qualify for the Atlas Algae Resistance Limited Warranty, but cannot be used with any other shingle with Scotchgard™ Protector. 3This chart is indicative of many competitor warranties but does not represent them all. 4Castlebrook® Wind Warranty: Standard 4-nail application is 110 mph wind warranty. Enhanced wind warranty to 130 mph with 6-nail application and the use of Atlas Pro-Cut® Starter Shingles installed along the eaves. Refer to the Atlas Roofing Limited Shingle Warranty for all coverage requirements. 5StormMaster® Shake Wind Warranty: Standard 4-nail application is 130 mph wind warranty. Enhanced wind warranty to 150 mph with 6-nail application and the use of Atlas Pro-Cut® Starter Shingles installed on all the eaves and rakes and Atlas Pro-Cut® Hip & Ridge or Atlas Pro-Cut® High Profile Hip & Ridge Shingles. Refer to the Atlas Roofing Limited Shingle Warranty for all coverage requirements. 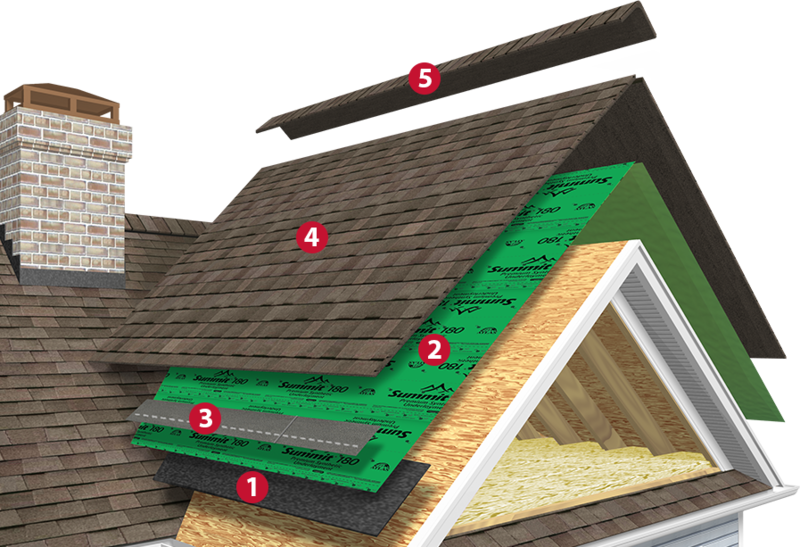 Peel-and-stick underlayment that seals to the roof deck to protect rakes, eaves and critical flashings from water infiltration. When used as full-deck underlayment, WeatherMaster® products qualify as part of the Signature Select® Roofing System. Woven, superior walkability, high strength and 180-day UV exposure. Non-woven, great walkability, high strength and 60-day UV exposure. Asphalt saturated roll with a reinforced substrate that is lighter and stronger than organic felt. Asphalt saturated roll with a reinforced substrate that is lighter and stronger than felt with spec grade performance. Allows the first course of shingles to properly seal down. Pre-cut finishing shingles in matching colors to provide a finished, designer look at the hip and ridge.